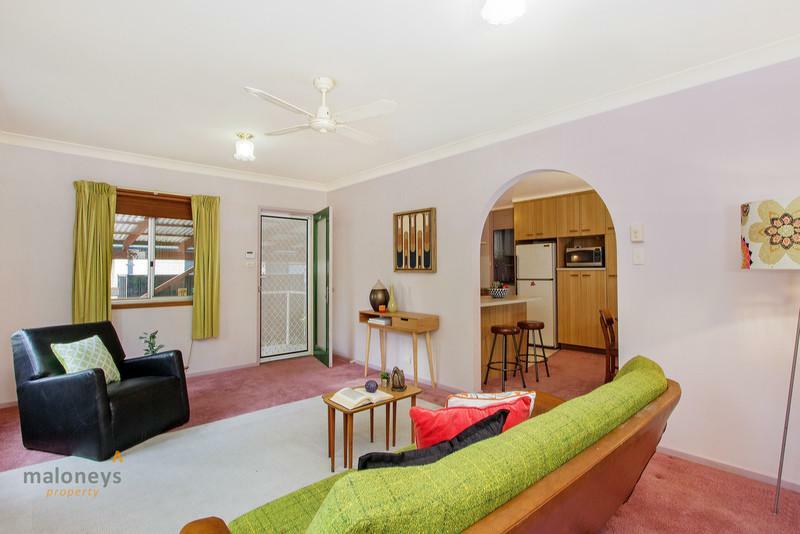 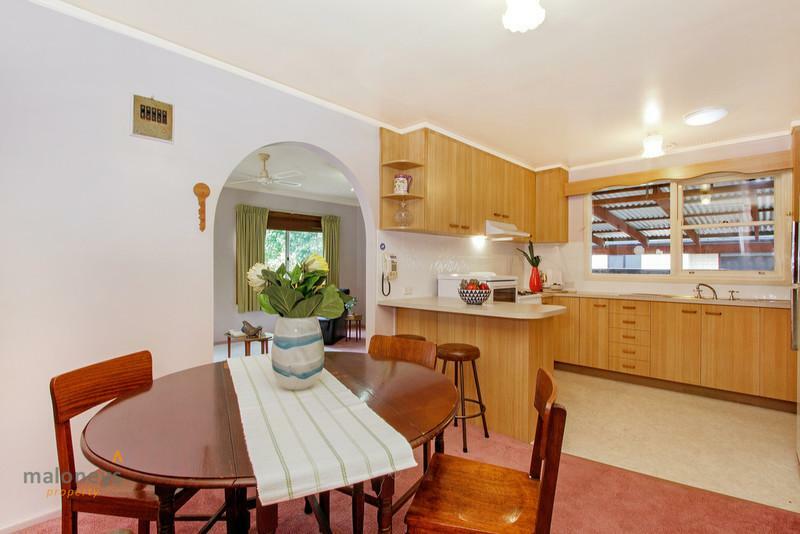 Opportunity awaits, with this classic retro three bedroom, two bathroom home situated on a gorgeous tree lined leafy street. 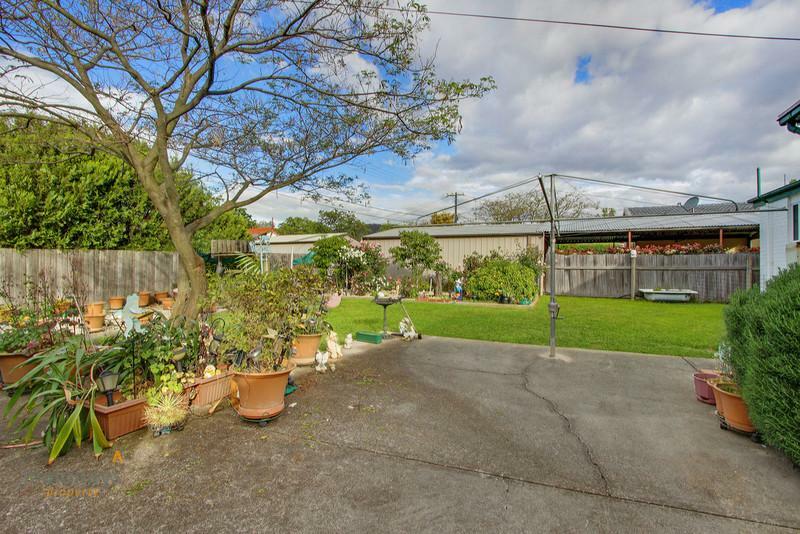 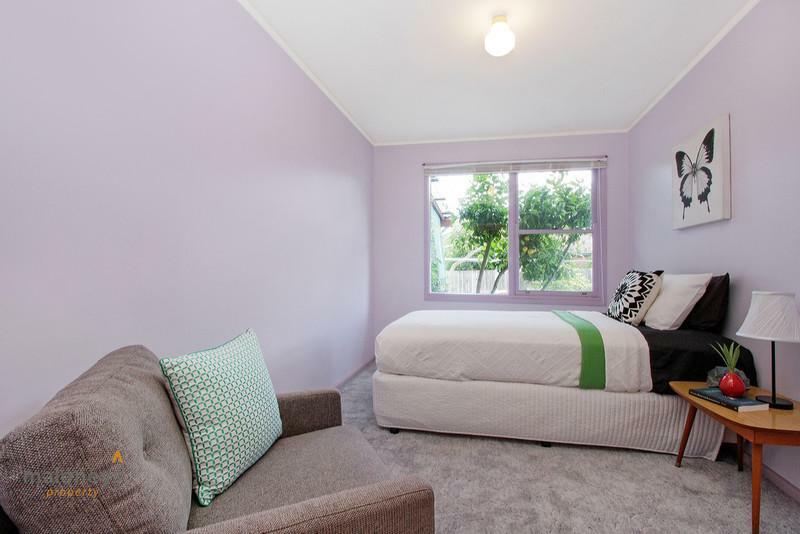 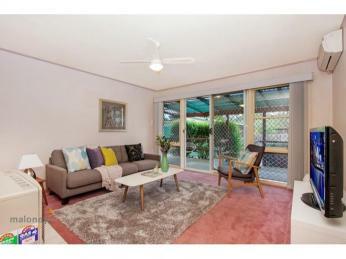 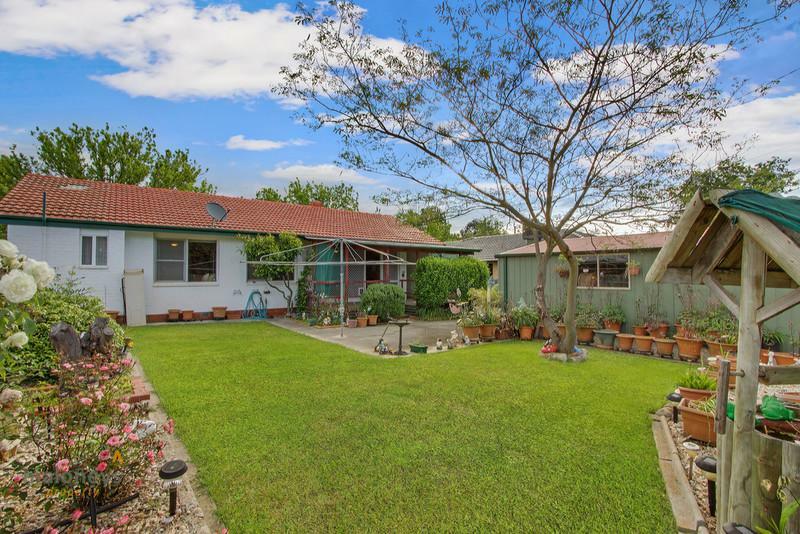 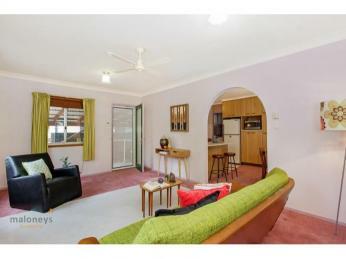 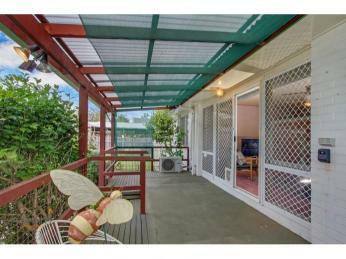 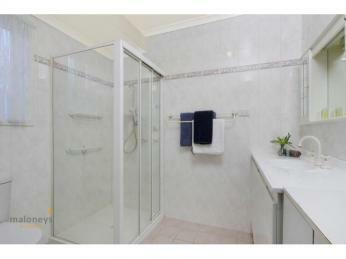 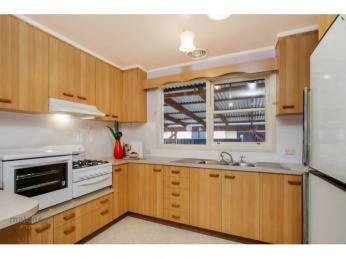 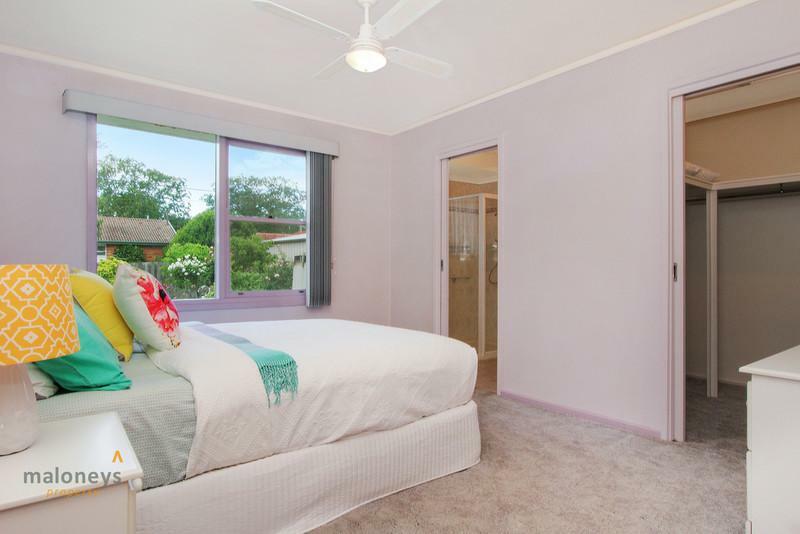 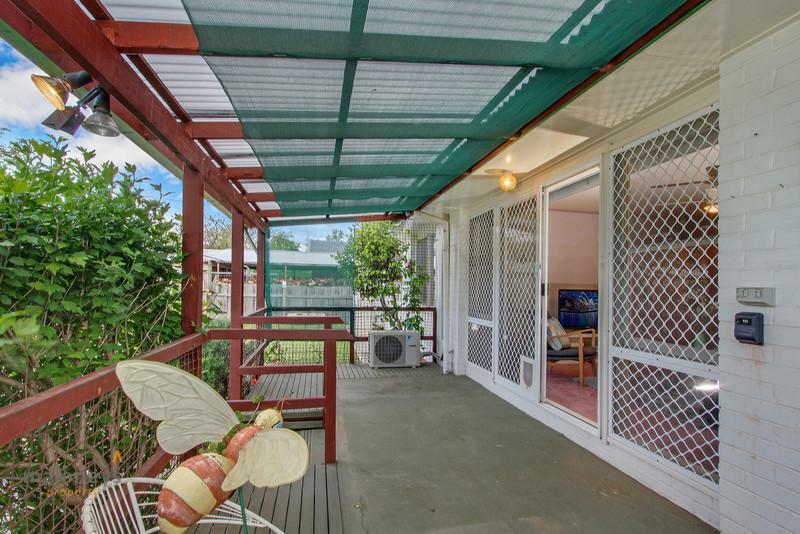 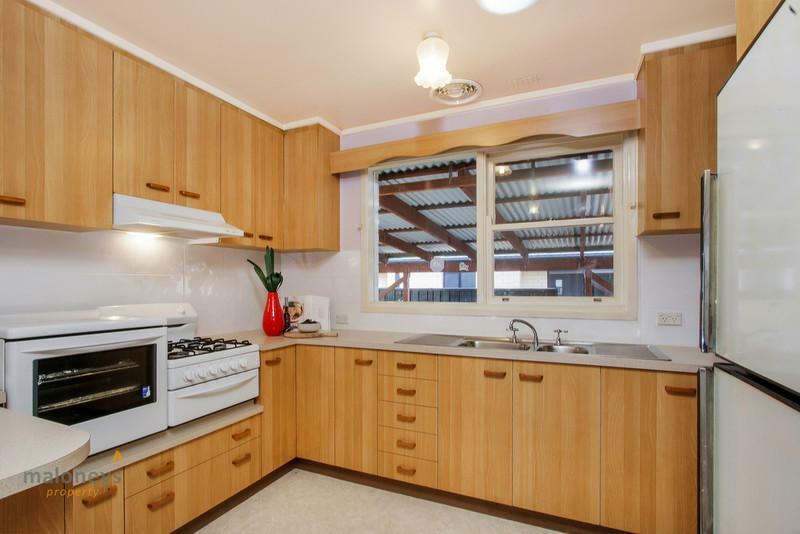 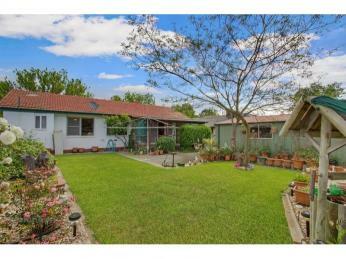 Featuring a large flat block with low maintenance mature gardens in the sought after inner north suburb. 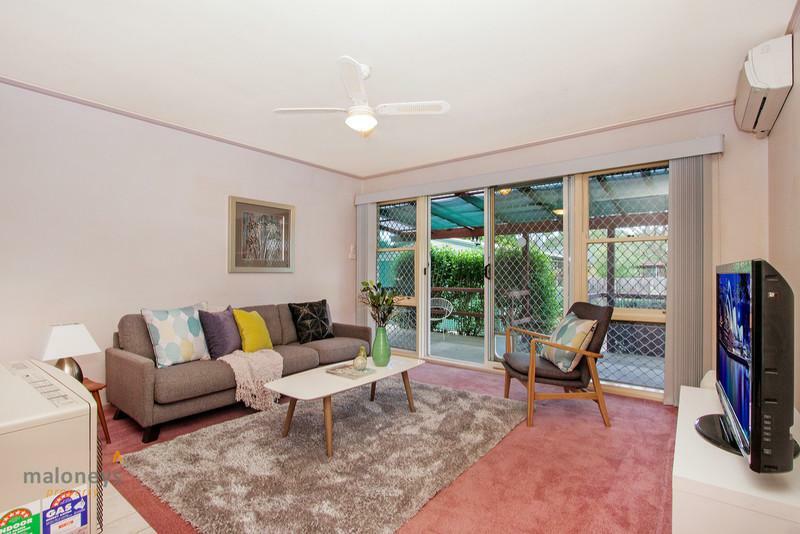 Offering a wonderful warm and inviting feel from the moment you step inside with its abundance of natural light and homely feel giving it a fabulous ambiance. 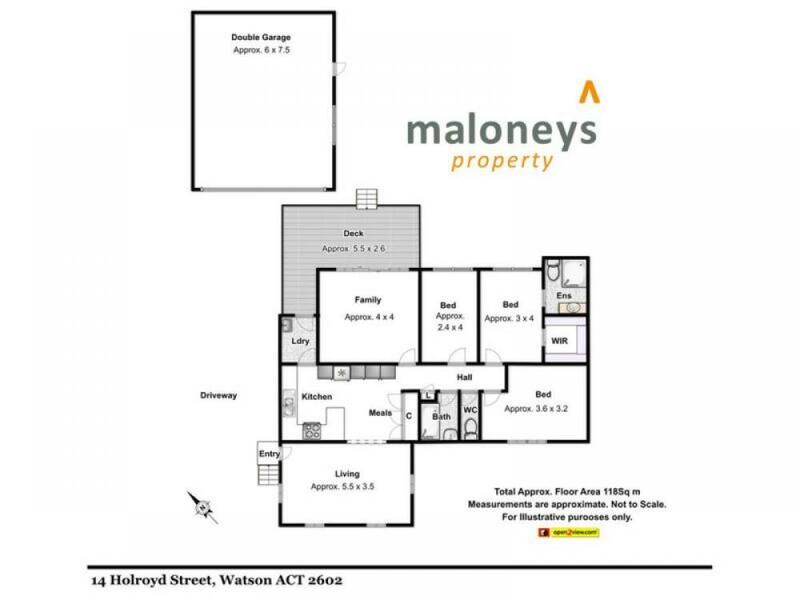 Its efficient layout offers segregated living areas, with the sun drenched lounge on entry and the great family room to rear allowing for comfort all year round with the wall mounted air conditioning unit and large built in gas heater, all complete with sliding door access to the rear deck. 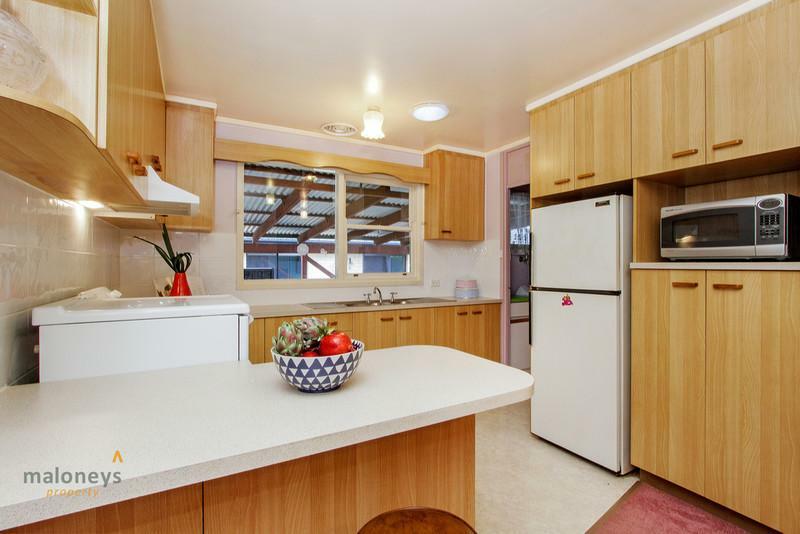 Unspoiled with passing trends, the large practical kitchen and dining area has an abundance of storage & work space and a separate laundry off the kitchen. 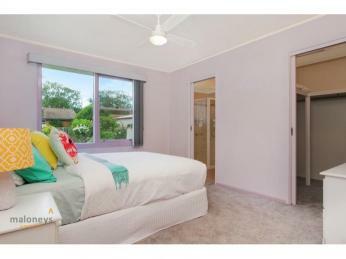 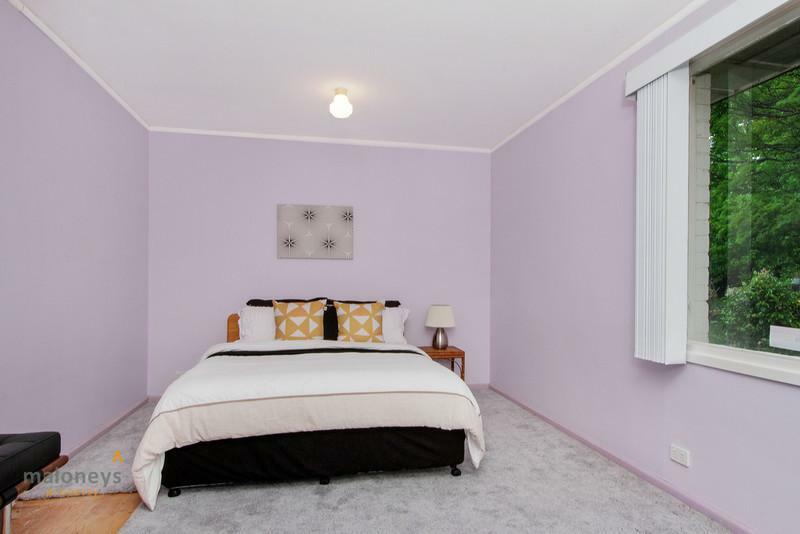 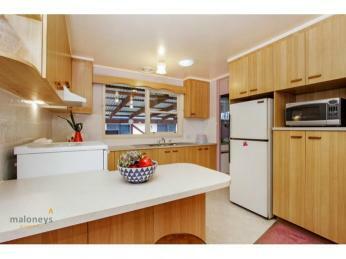 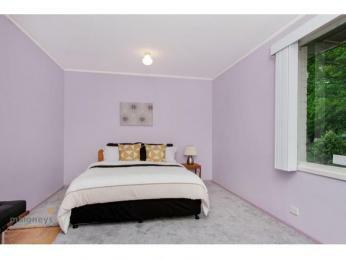 The three bedrooms are all good sizes with bedroom 1 having a large built-in robe and spacious updated ensuite. 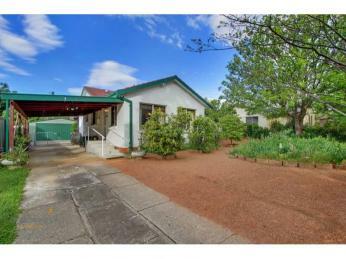 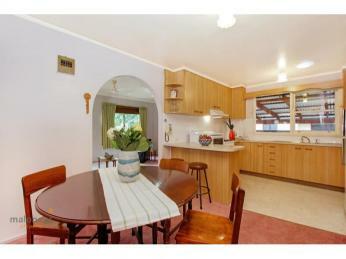 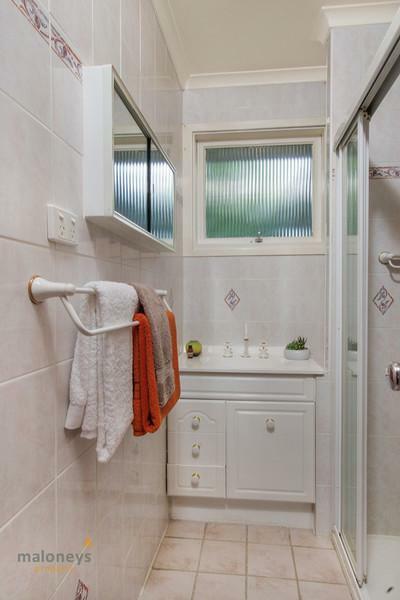 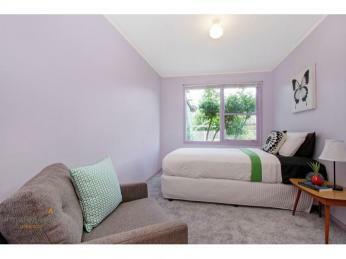 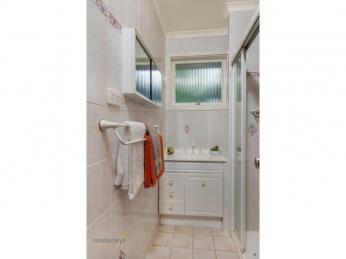 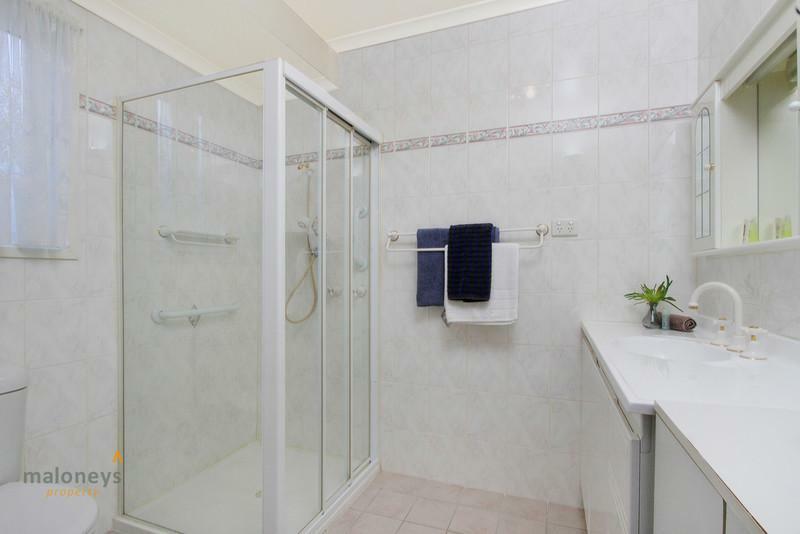 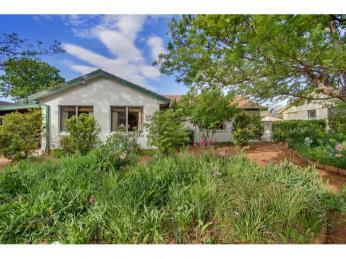 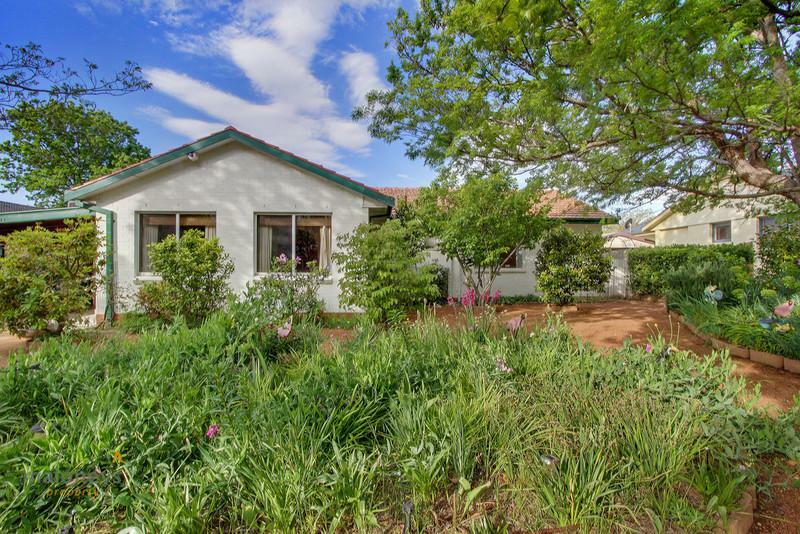 This home is a short walk from the Watson shops, and in close proximity to some of Canberra’s best schools and Colleges. 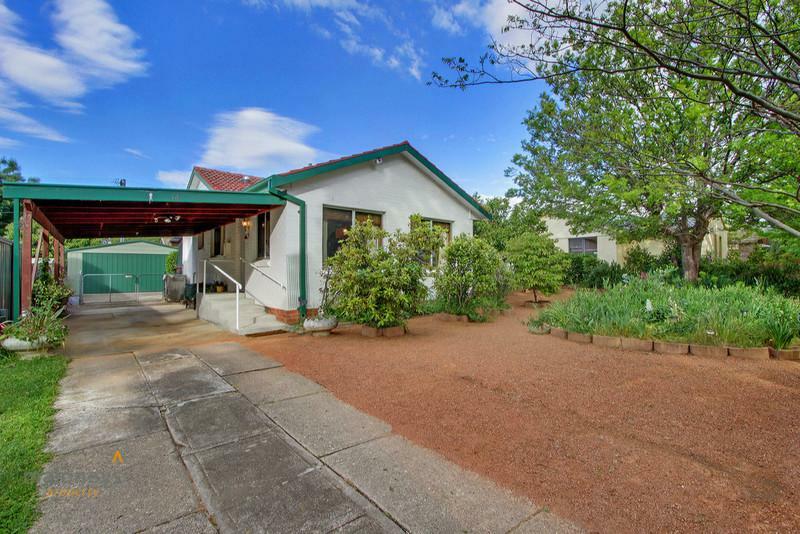 The Dickson and Braddon Shopping and restaurant precincts are only a short drive away.